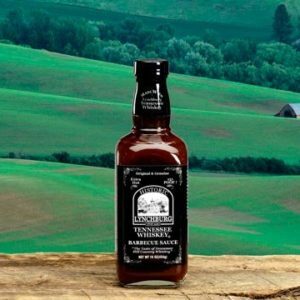 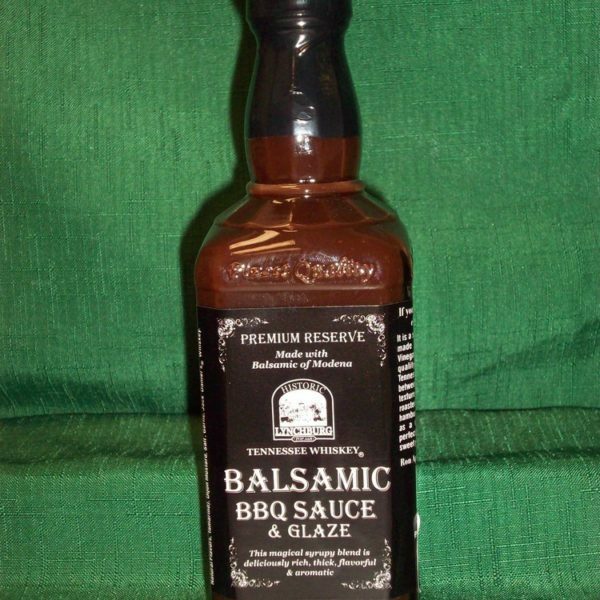 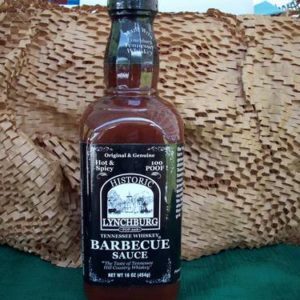 This Premium Reverse Balsamic BBQ & Glaze is rich, thick, favorable and aromatic. 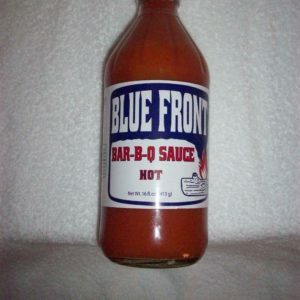 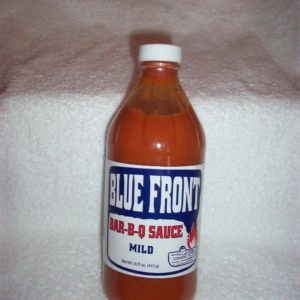 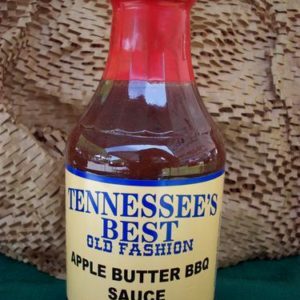 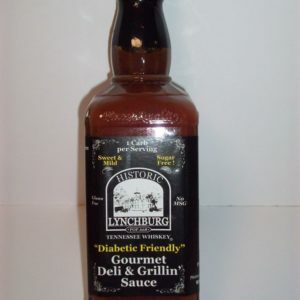 Use the sauce on any meat, grilled vegetables and as a salad dressing. 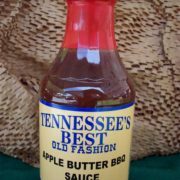 Amazing on roast beets.